Fashionista’s and Fashion Nova’s are two nouns being used heavily within the fashion world. Fashion is a dope way to express one's personality and creativity. I believe every city has its own sense of style and influencers who have a passion for designing clothes and accessories to complete the wardrobe. 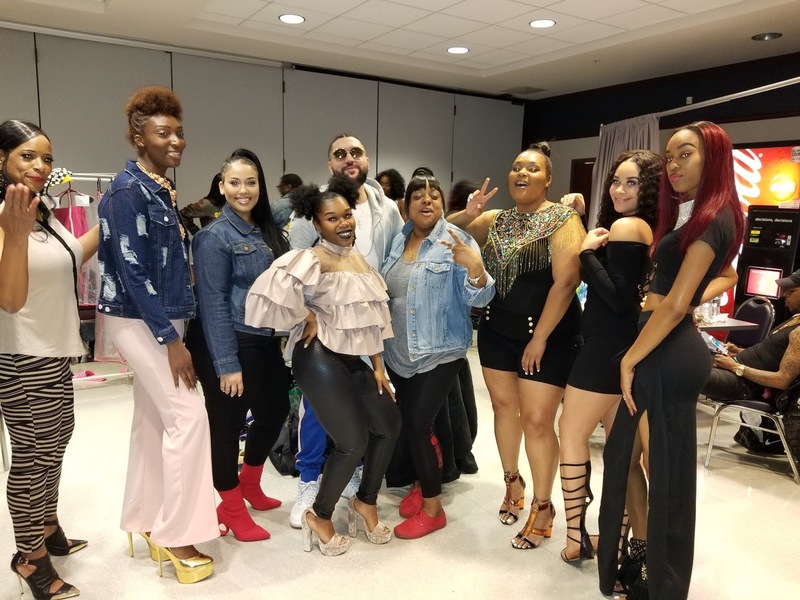 In April, Ebonè Turner used her Fashion Over Foolishness visionary board to showcase a few really dope fashion designer's, models, and vendors from Central PA with a fashion show entitled The Glow Up. Held at the Civil War Museum which is another gem in the city for an out of the box atmosphere, Ebonè Turner involved designers Beni Empire, Laure’Elle, Lady London, PQF Fashion, with many others including her Fashion Over Foolishness designs. If you were there or saw any of the pictures/videos shared on social media, could tell how passionate and detailed each design was. The presentation on the runway was immaculate due to those seasoned models and the assistance from Melange Modeling Company, showing the younger models or those who ripped the runway for the first time how to rip it with confidence and charisma. You could also tell that everyone enjoyed working together for this event, supporting Ebonè's vision and brand. Over the past two decades I've seen people in the city wearing clothing lines and brands such as Many Milez Traveled, Pieces of Me, Elevated Shoetique, Mean Girl Shoes, and Lun’Dun. I love the fact that so many fashionaries from my hometown Harrisburg are getting the exposure locally and nationally. Keep your eyes open for the next Fashion over Foolishness event. Interview featuring: Charolette Taylor/Melange Modeling Co.